Brisbane and the Brisbane Convention & Exhibition Centre (BCEC) have won the right to host 1500 of the world’s leading health care experts at the International Society for Quality in Health Care (ISQua) International Conference in 2021. ISQua, a global organisation working alongside the World Health Organization (WHO), is involved in the accreditation of health care facilities worldwide. With increased demand in accountability for quality in health care across the globe, the 2021 Conference is expected to attract a diverse mix of allied health leaders with the majority coming from Europe, the United Kingdom and Asia. 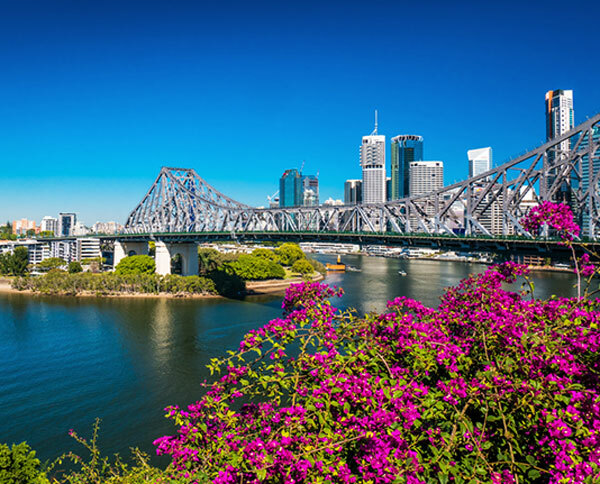 The four-day event was secured for Brisbane in cooperation with Tourism and Events Queensland and Brisbane Marketing along with Australian General Practice Accreditation Limited Group of companies (AGPAL). BCEC General Manager, Bob O‘Keeffe said the Centre’s location in the heart of Brisbane’s knowledge corridor surrounded by universities, hospitals and research centres and its strategic partnerships with the local scientific community made it the ideal venue for the conference.